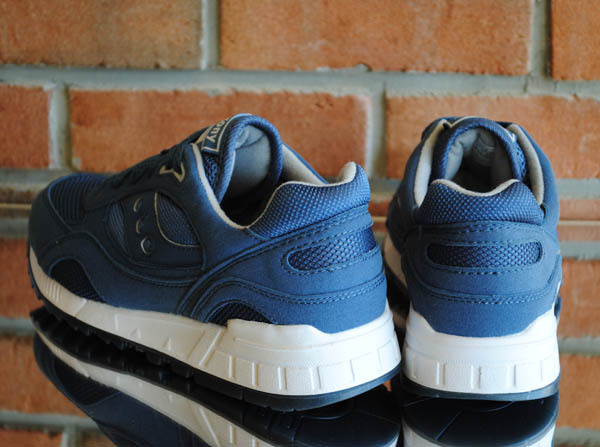 A trio of new colorways of the Saucony Shadow 90 hybrid are now available at Saucony Originals retailers. 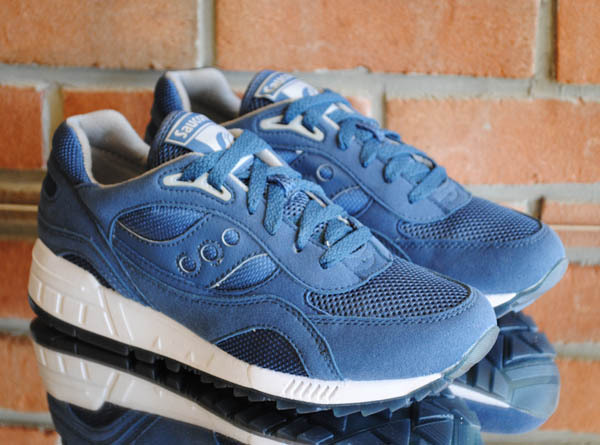 One of the most often overlooked brands amongst sneaker companies, Saucony, and more specifically, their heritage inspired line of Saucony Originals, is steadily becoming more present in a lot of closets over the past few years. 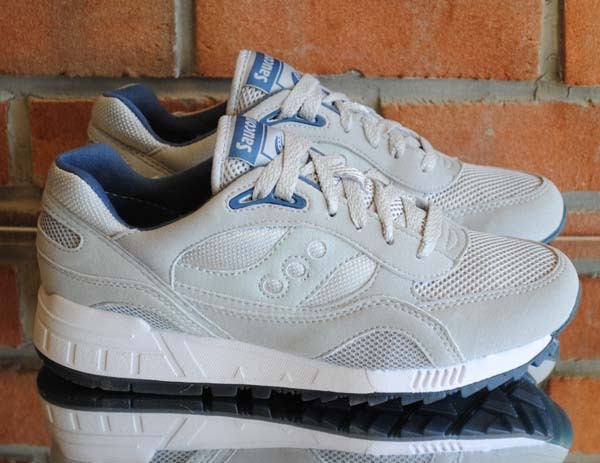 They've been a leader in performance running for many years but somehow the lifestyle models seem to only trickle out of the Saucony Originals vault, leaving many of us wanting more. 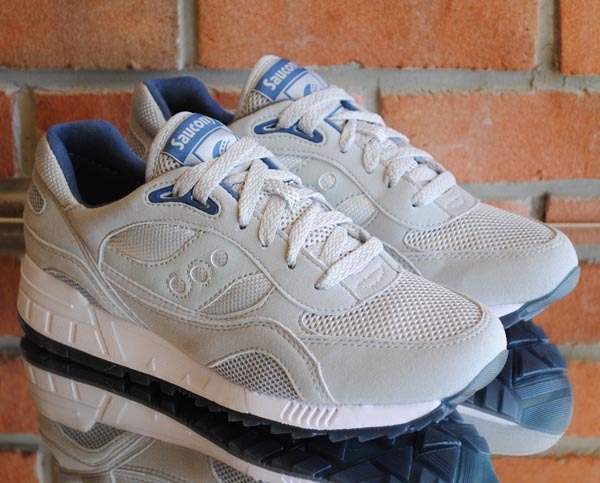 The Saucony Shadow 90 is the first ever "hybrid" that combines two of the classically styled runners from the Saucony Originals line into one sneaker. 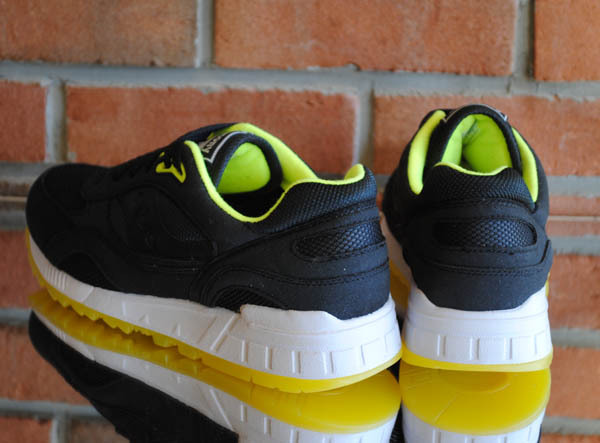 The midsole and outsole of the Shadow 90 come from the 1989 Shadow 5000 design while the upper comes from the 1991 Shadow 6000. The comubining of the two styles might not be as drastic as the Oldskool vs. Newskool Pack from 2009, but the tastefully hybridization is much better than some of the other brands to try their hand at combining retros. New Spring colorways of the Saucony Shadow 90 are available at retailers like Rare Breed Footwear, including a black and yellow colorway we saw earlier this year and two new colorways.